Scholar Athletes: Interscholastic athletics are a valuable part of the MHS co-curricular experience. MHS is a college preparatory high school; academics are the first and foremost priority for each student. While it may be challenging at times, those who participate in team competitions have a responsibility to manage their time and commit fully to their teams and obligations. Integrity: MHS scholar athletes compete ethically, fairly and with respect to themselves, teammates, opponents, and officials. 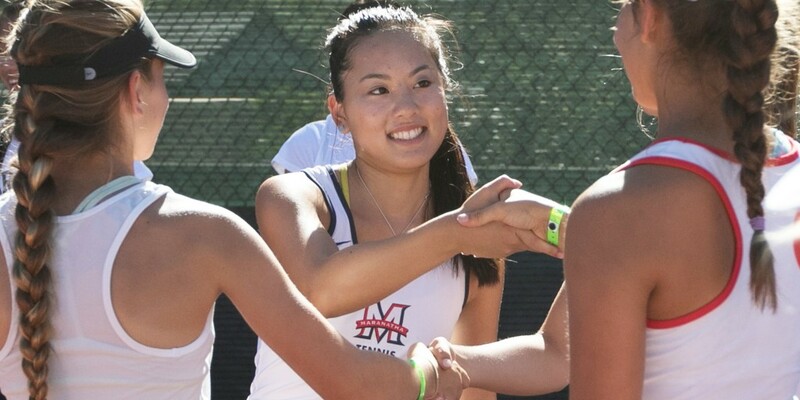 MHS pursues CIF’s goal of victory with honor and dismisses a “win at all cost” attitude. Sportsmanship: Sportsmanship and fair play are invaluable components of the MHS athletic program. Coaches, athletes, and parents are expected to represent MHS in a manner that is respectful of others, both on and off the field of play. It is the objective of all participants to develop and maintain the highest standards of courtesy, emotional discipline, and good sportsmanship. Character: Through participation in athletics, MHS scholar athletes learn lessons in sportsmanship, teamwork, goal setting, competition, overcoming adversity, and winning and losing with proper decorum. MHS recognizes that the purpose of interscholastic athletics is to promote the physical, mental, moral, social and emotional well-being of the athlete. Participation in MHS athletic programs is a privilege, not a right. To earn that privilege, student athletes must abide by the rules and they must conduct themselves, on and off the field, as positive role models who exemplify CHRIST-LIKE character. Pride: Athletic competition provides a venue through which our community comes together in support of each individual athlete and team. 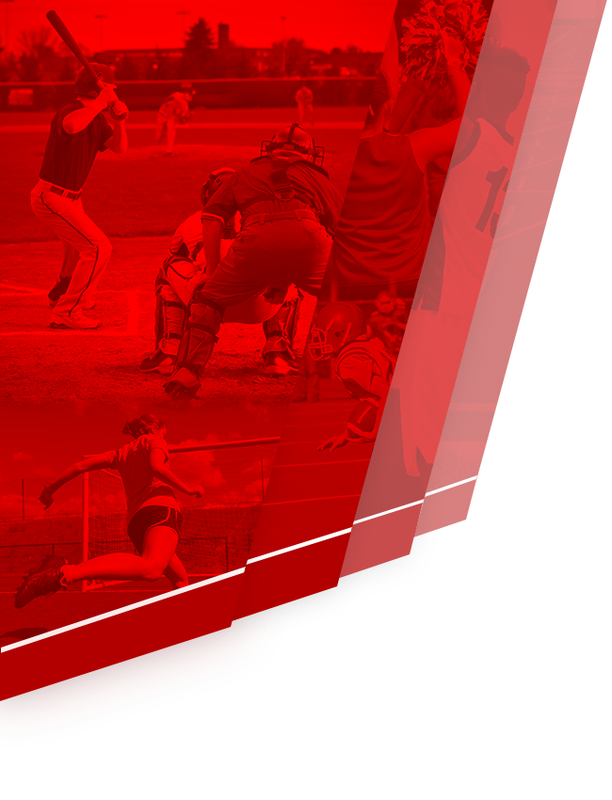 Our athletic program commits to excellence and takes pride in its growth, participation and success. 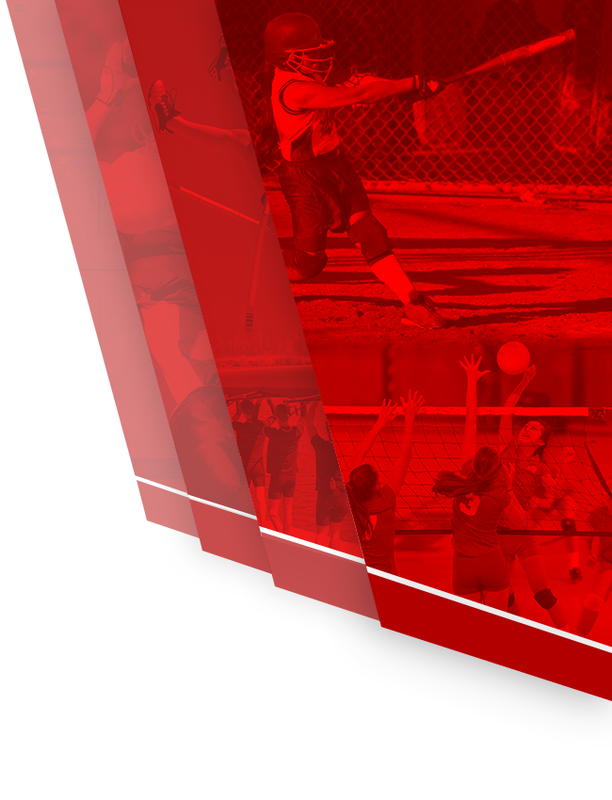 The California Interscholastic Federation (CIF) has many policies and procedures governing interscholastic athletic events. CIF guidelines are kept on file in the Athletic Office and can be found on www.cifss.org. The following policies and procedures summarize important CIF and MHS systems regarding both athletic events and the Athletic Department. 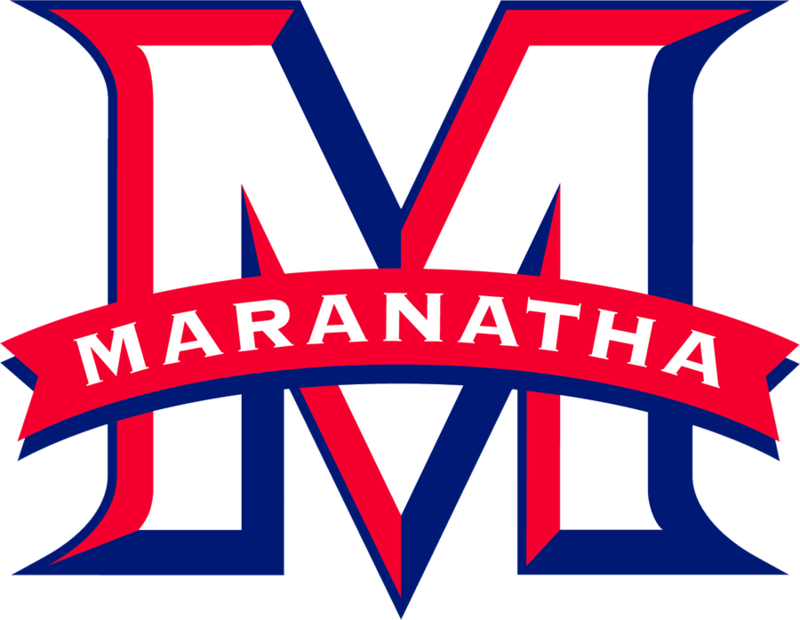 Maranatha believes that an athletic program provides opportunities for students to acquire tools for lifelong personal growth. These tools include self discipline, responsibility, cooperation, ability to work as a team, perseverance, desire to play fair, and class in both winning and losing.